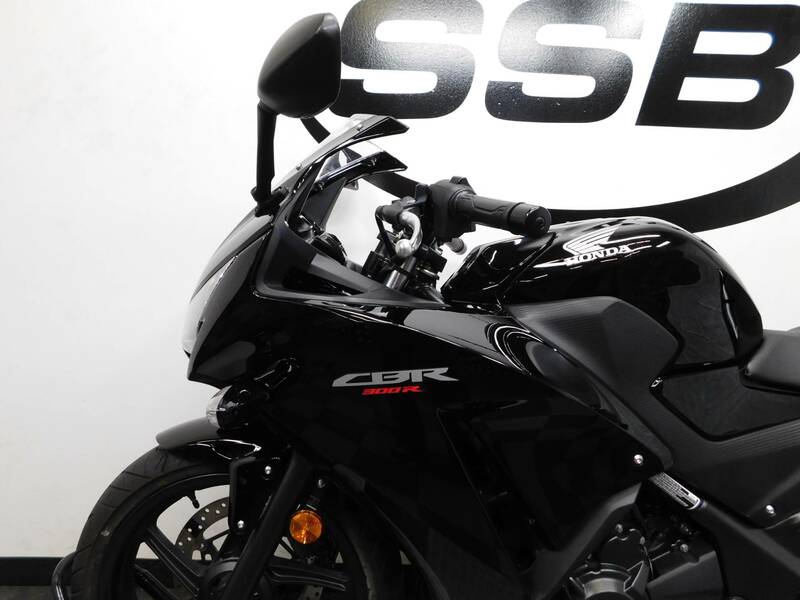 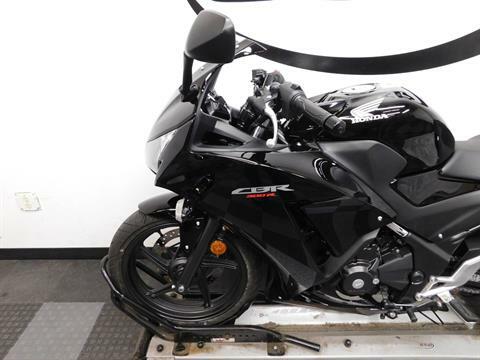 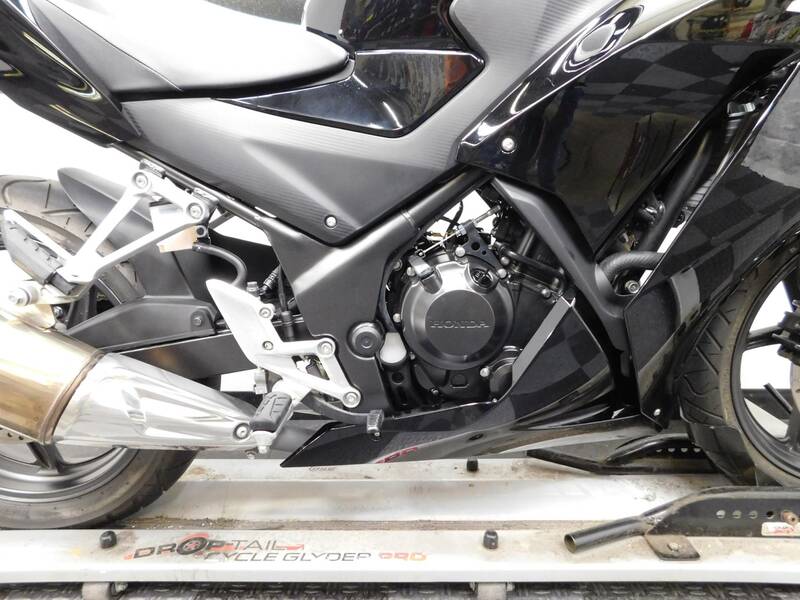 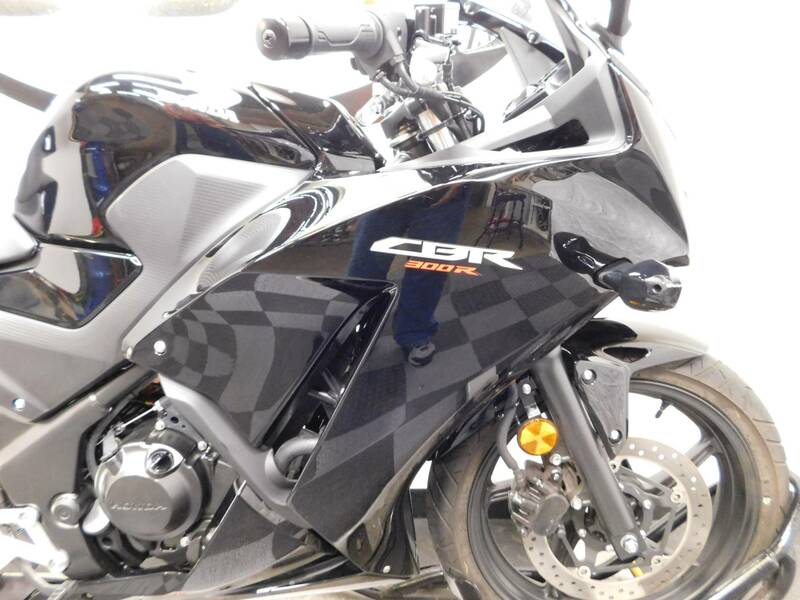 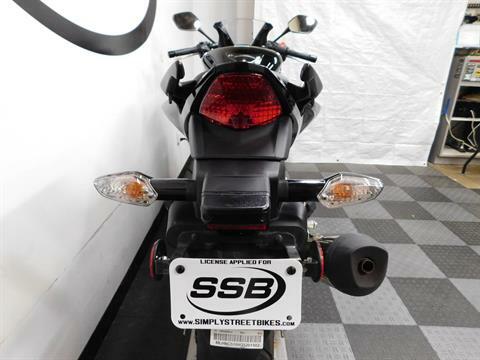 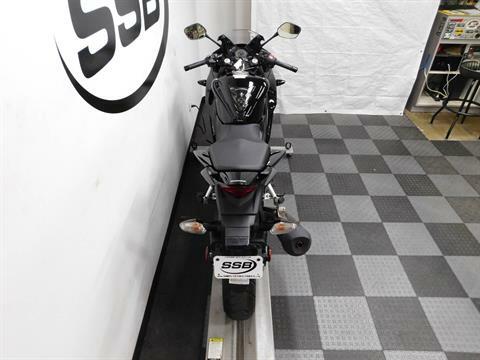 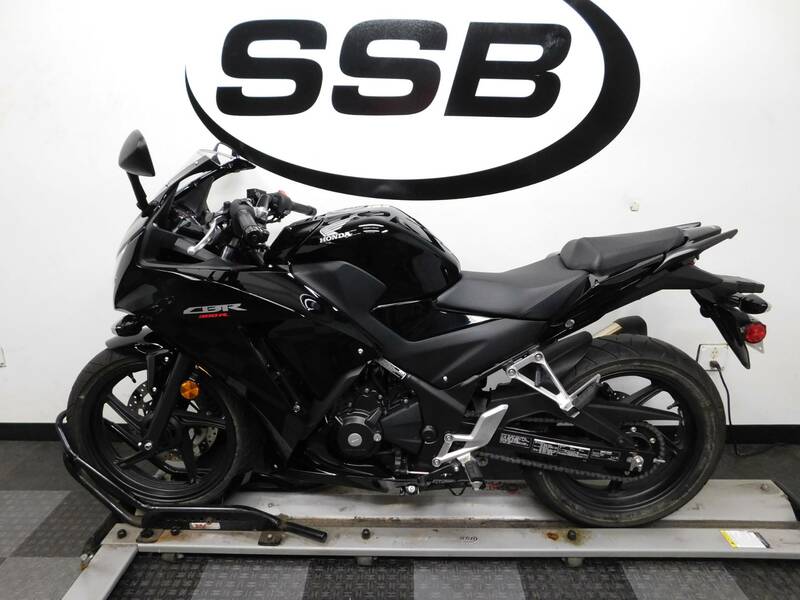 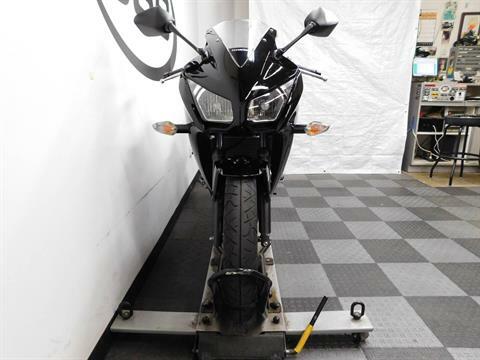 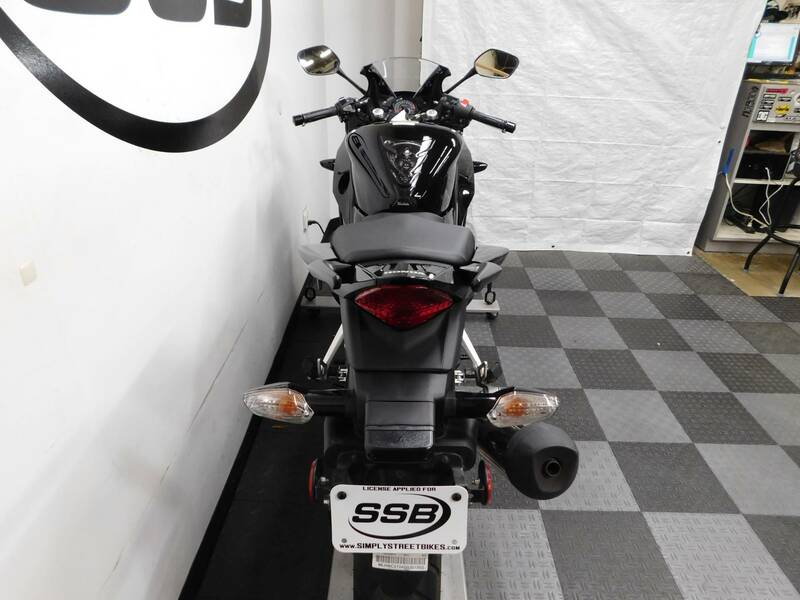 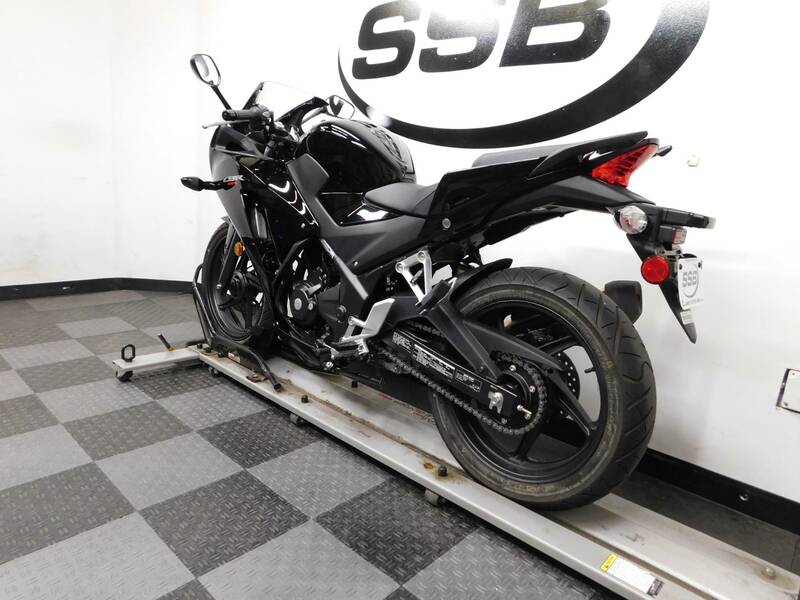 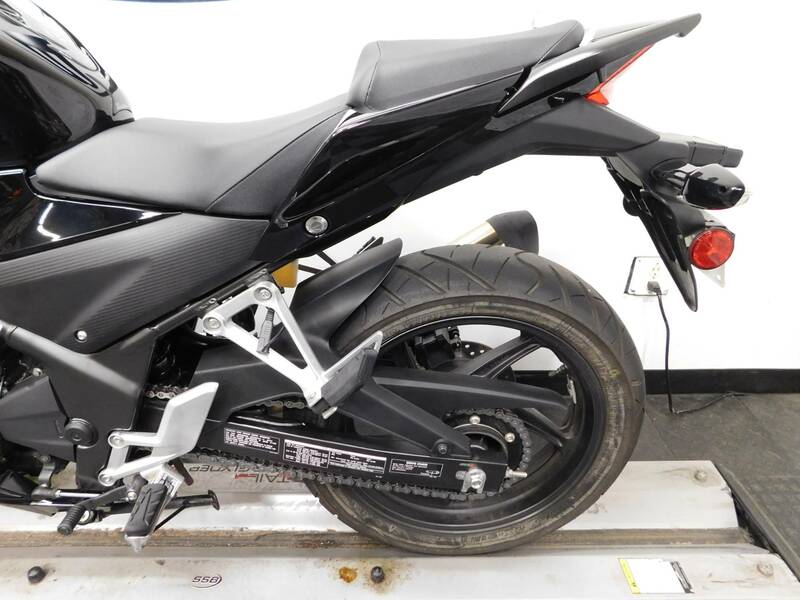 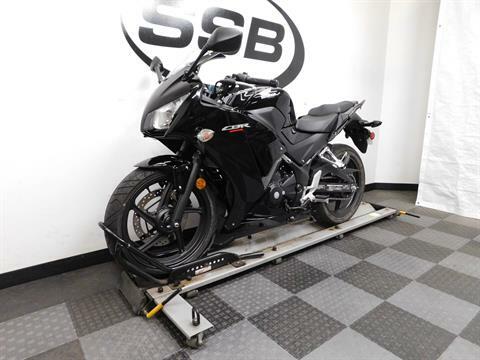 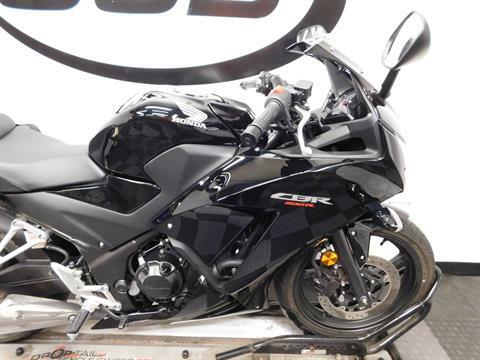 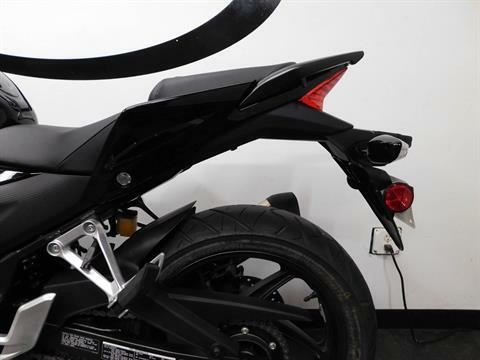 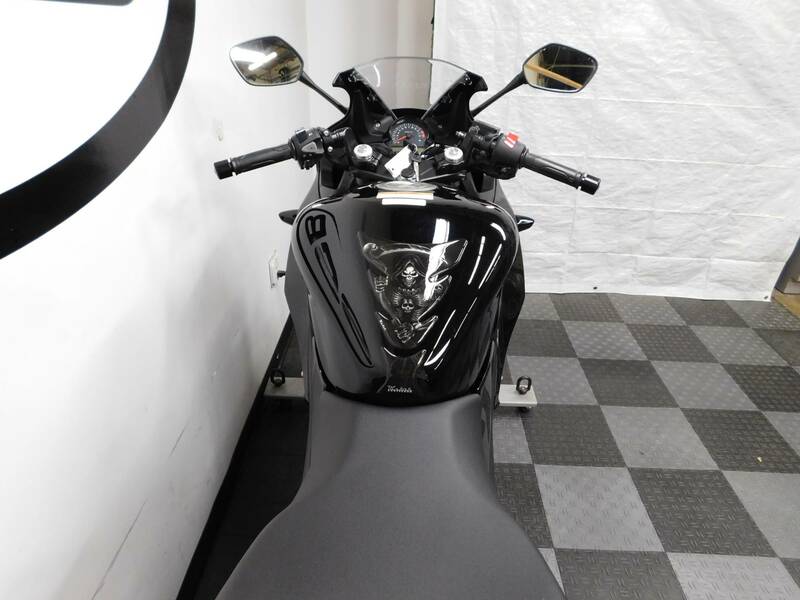 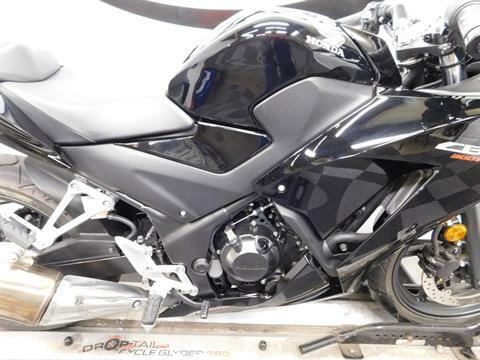 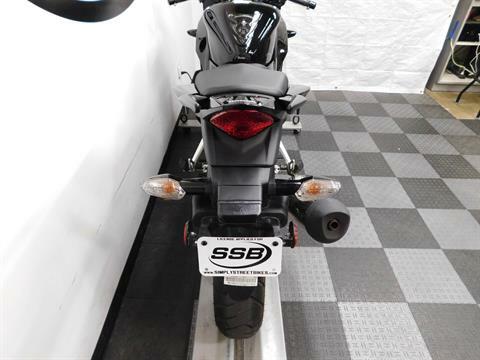 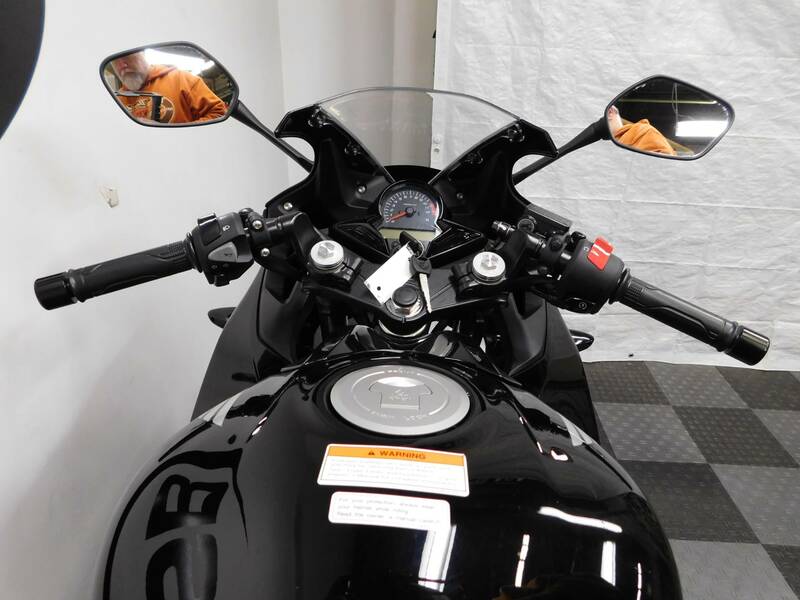 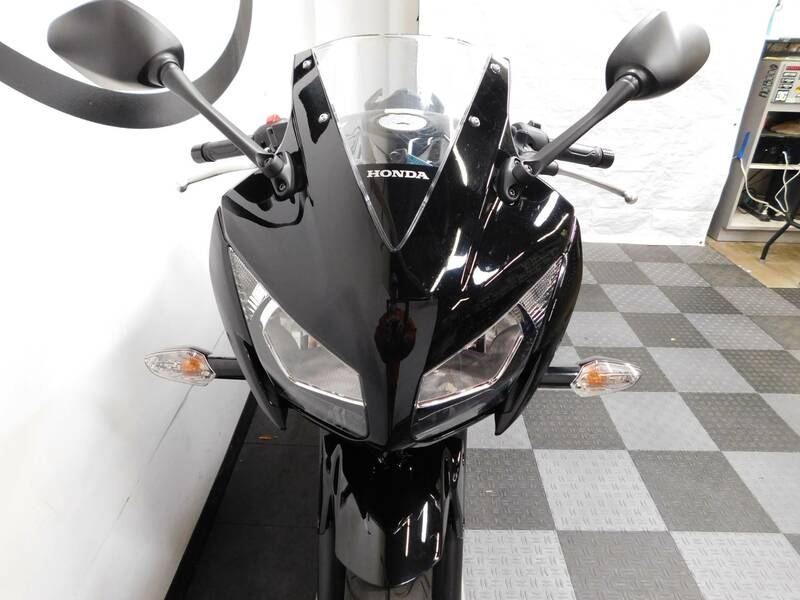 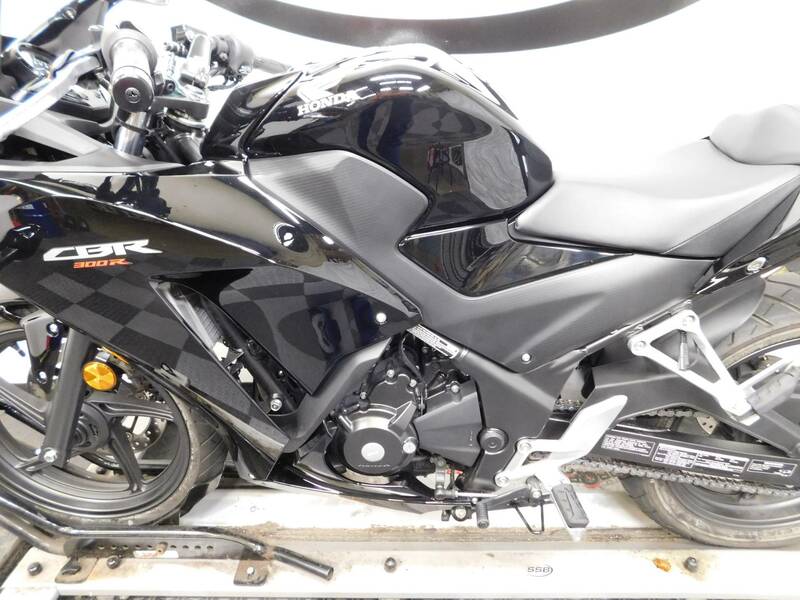 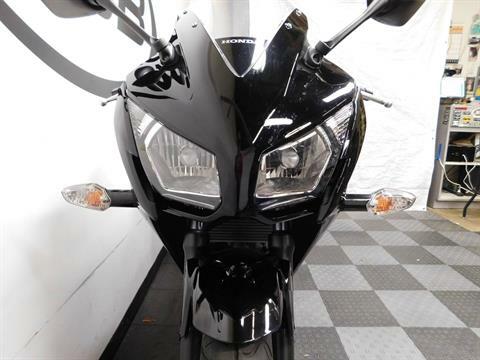 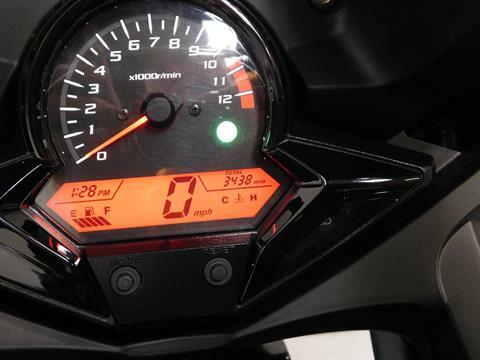 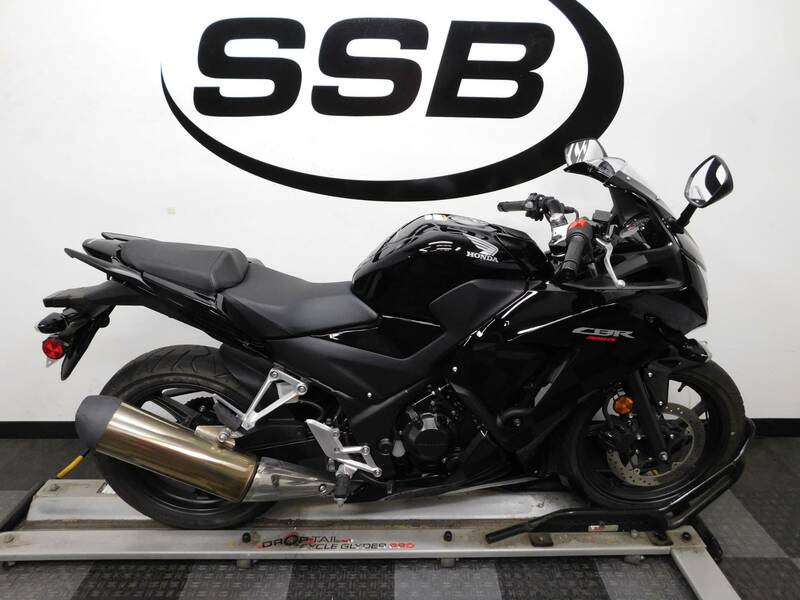 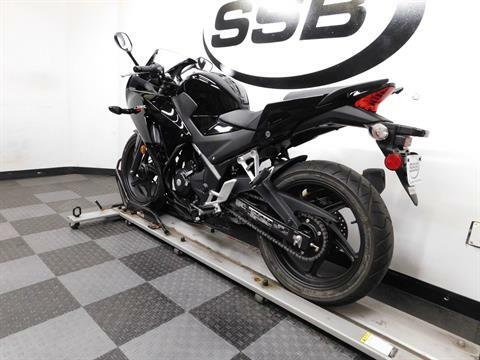 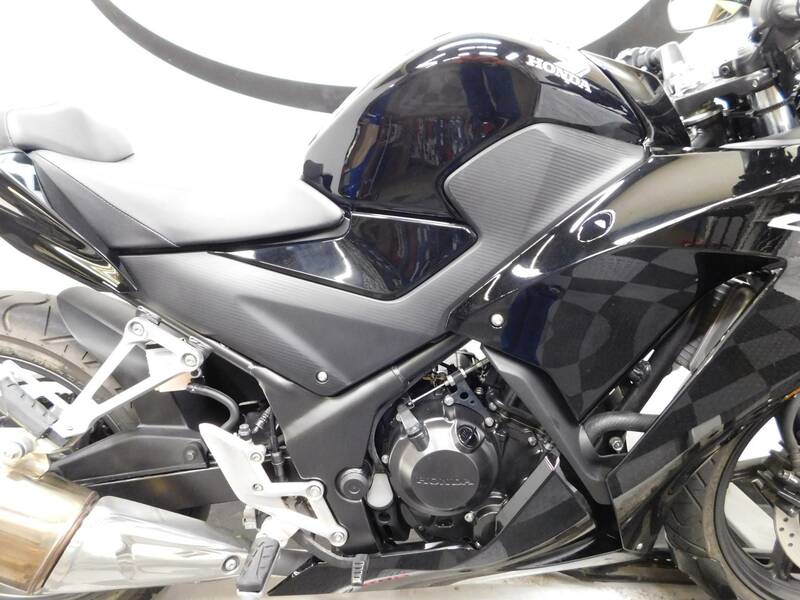 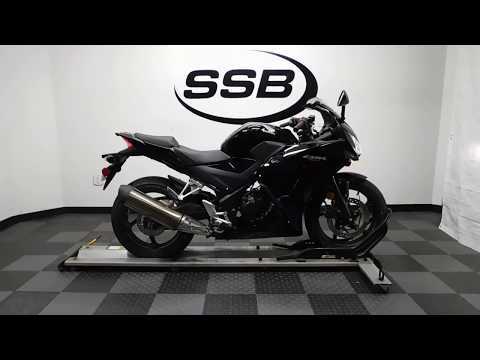 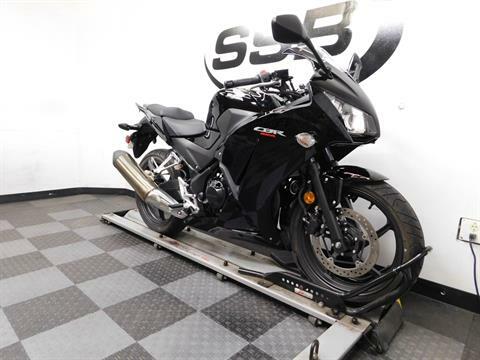 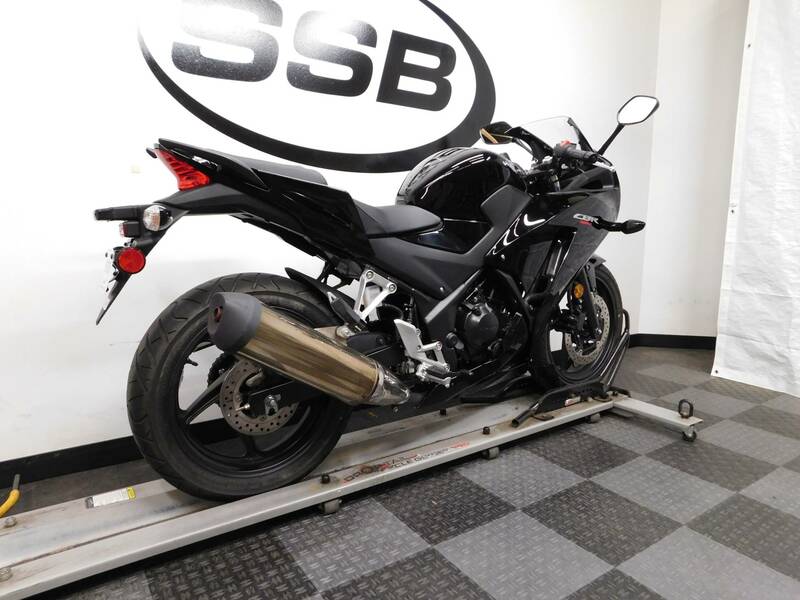 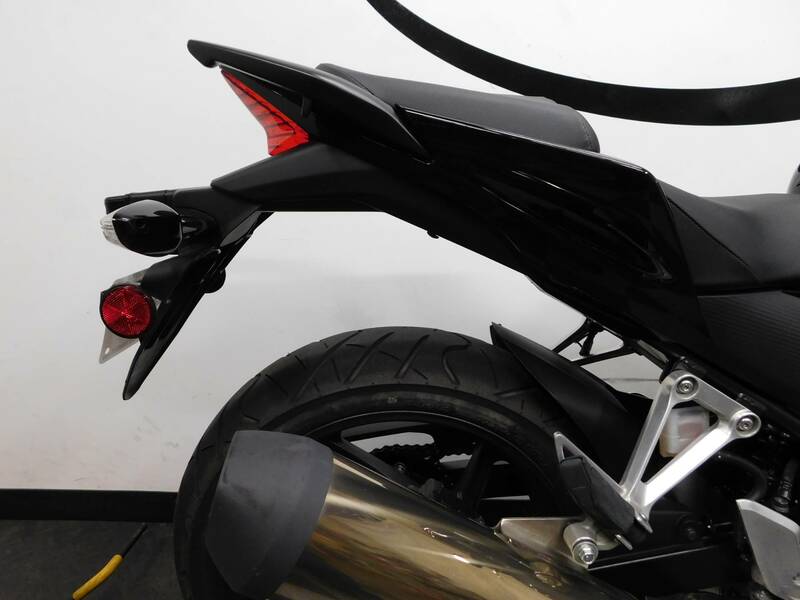 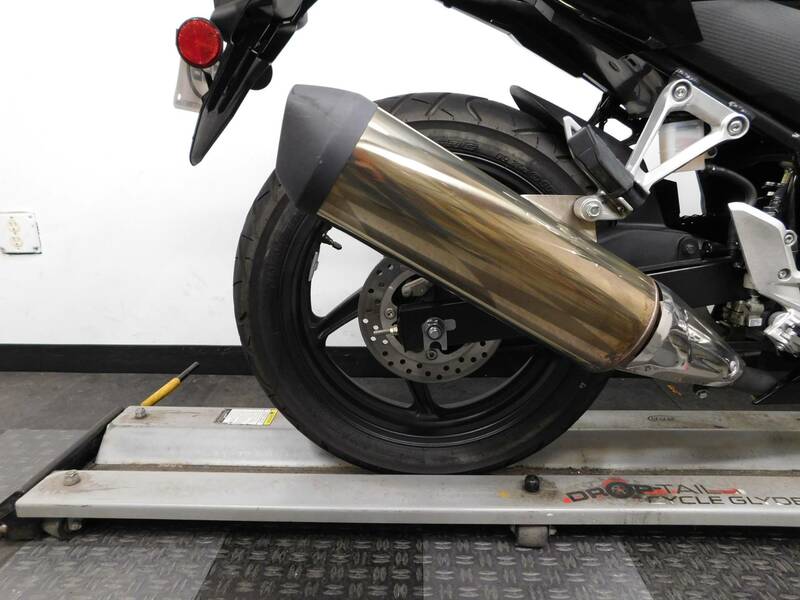 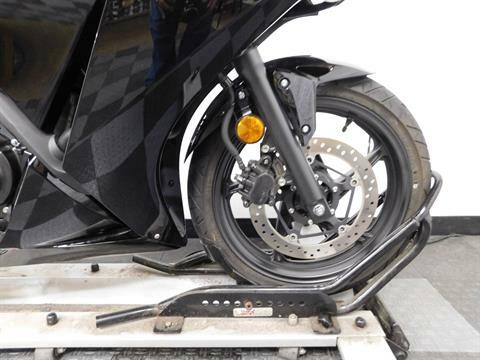 This 2016 Honda CBR300R is in near mint condition with only 3,432 miles on it! 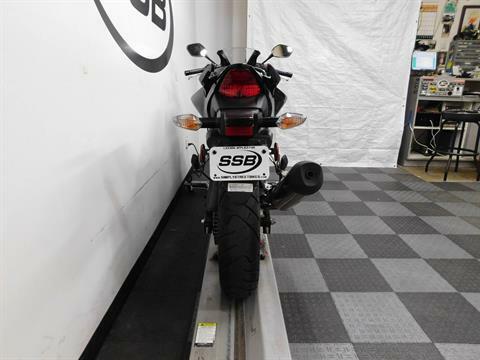 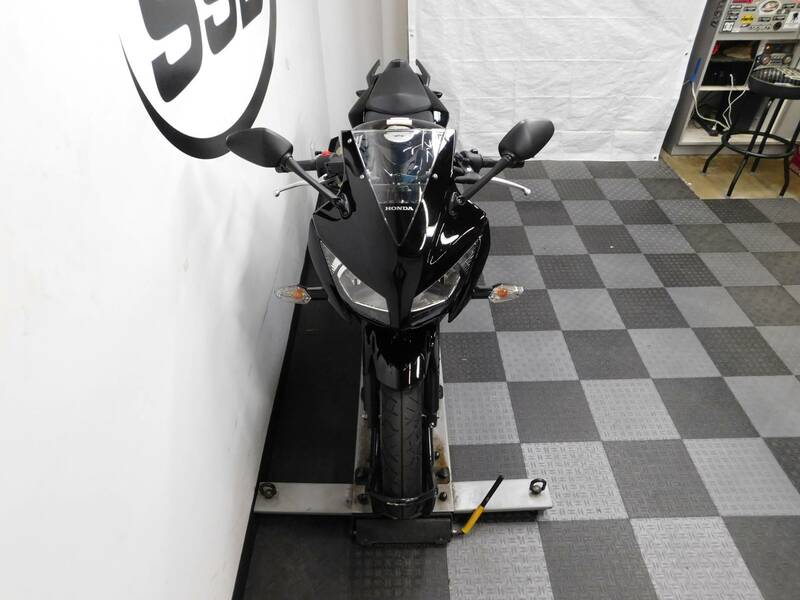 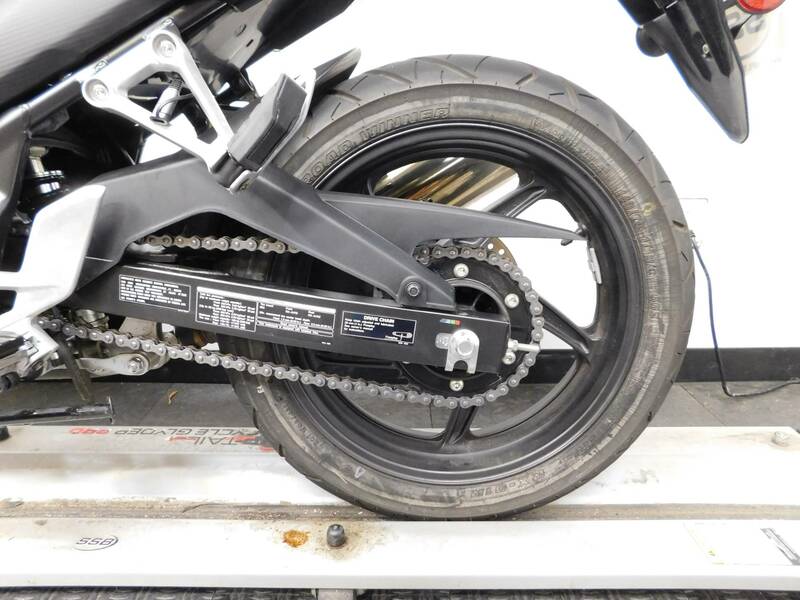 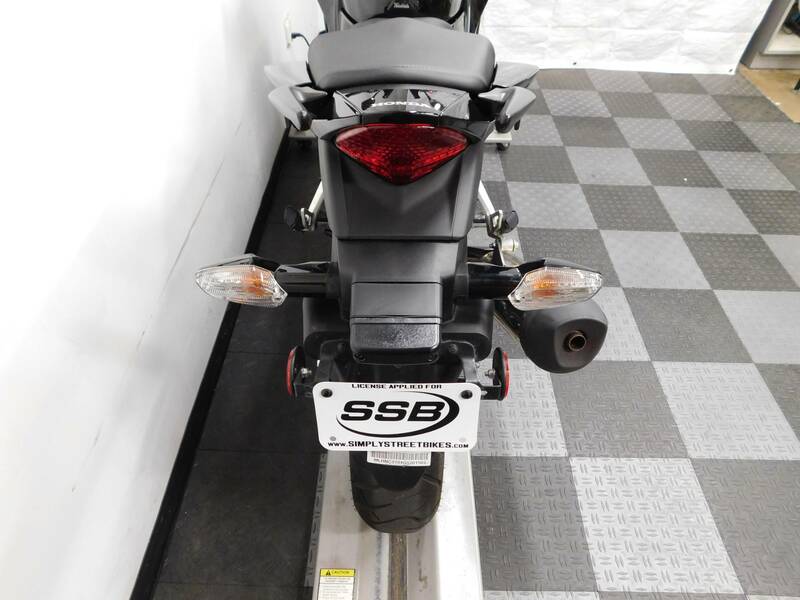 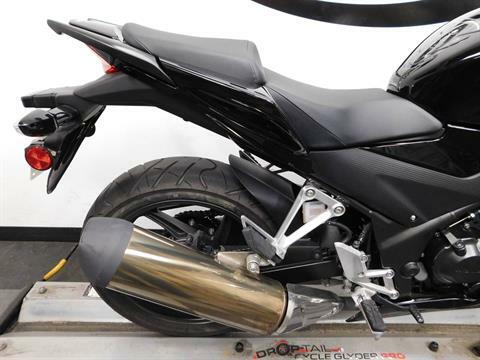 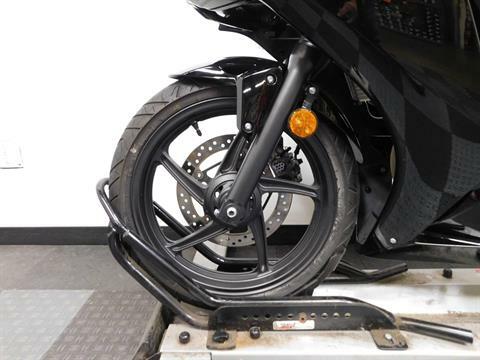 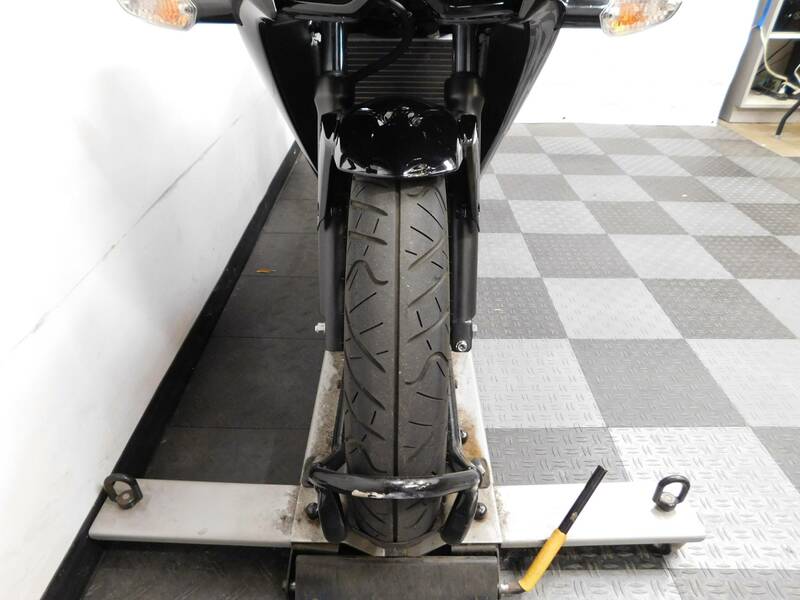 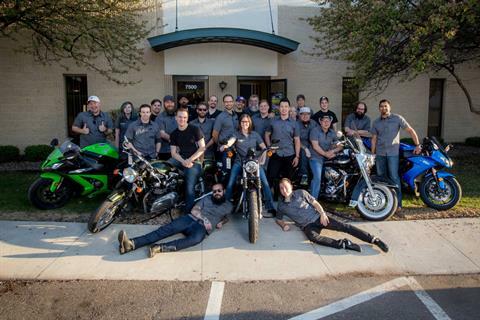 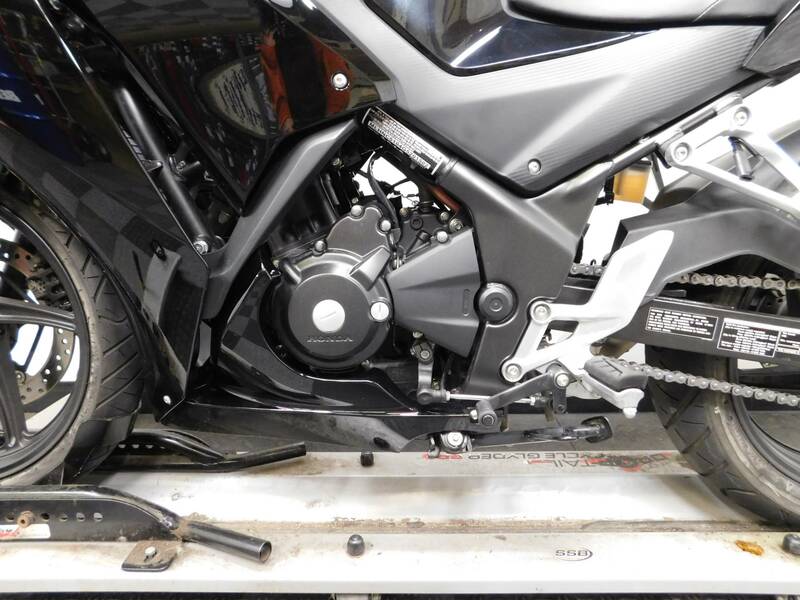 This highly sought after sport bike shows no signs that it has ever been tipped over, but does have some random scuffs and a couple of light scratches on it. 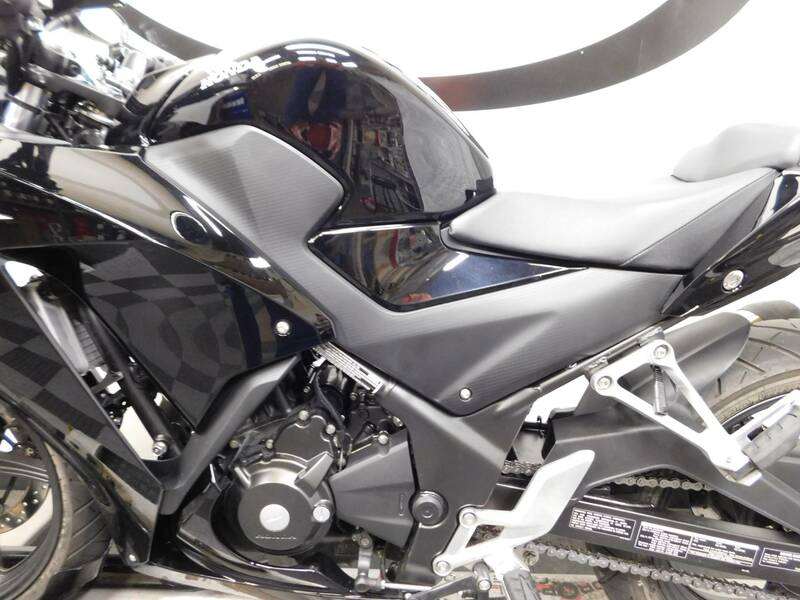 Even with those imperfections, it is still clean and sharp looking and still has an incredible shine to it. 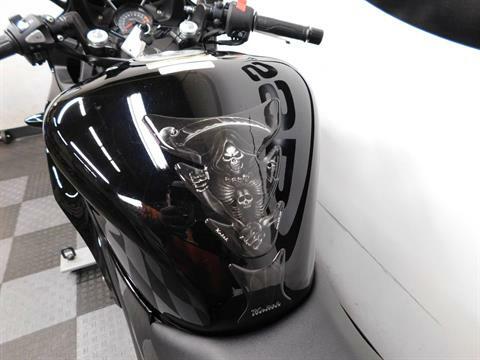 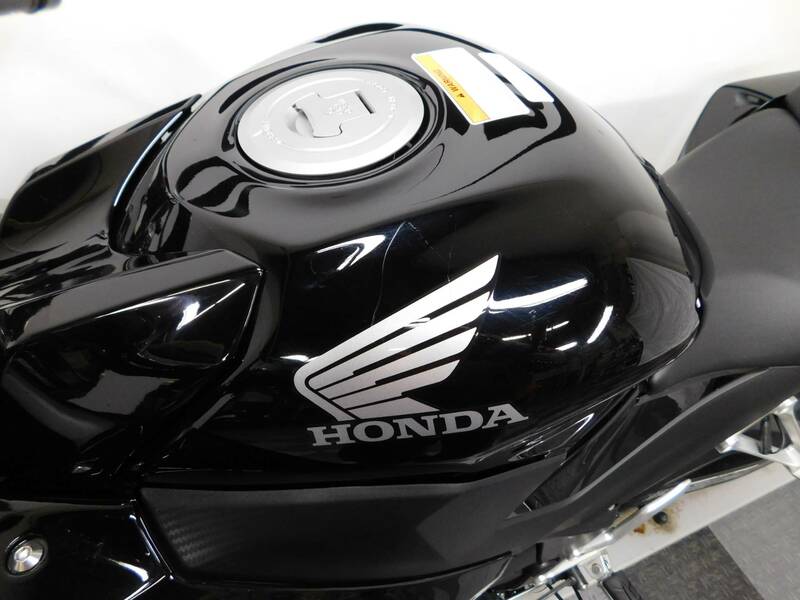 It comes with a tank pad as the only aftermarket item on it, so that leaves a lot left that can still be customized if you want to. 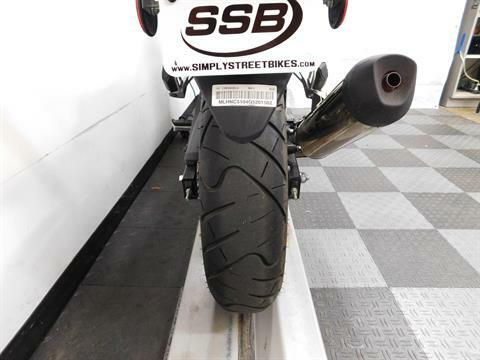 The tires on it are still in great shape as well with plenty of miles left on them. 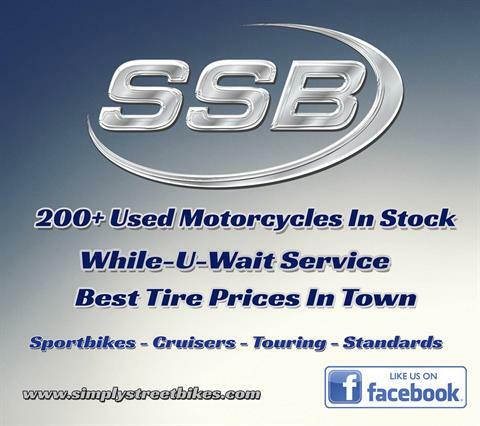 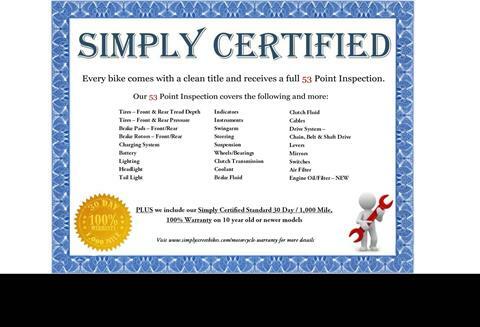 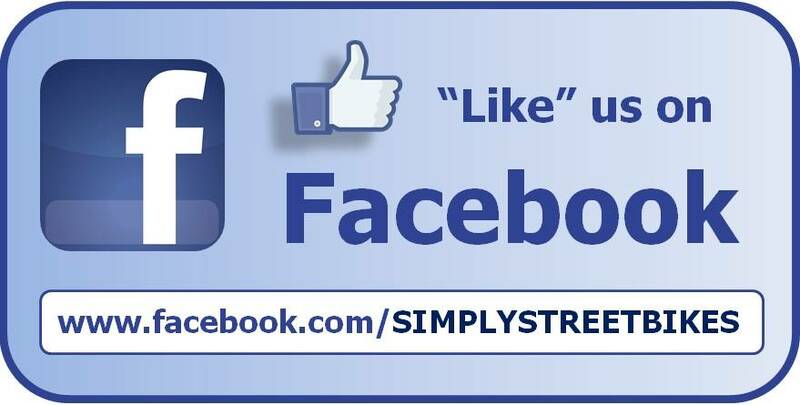 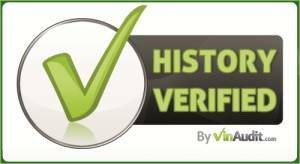 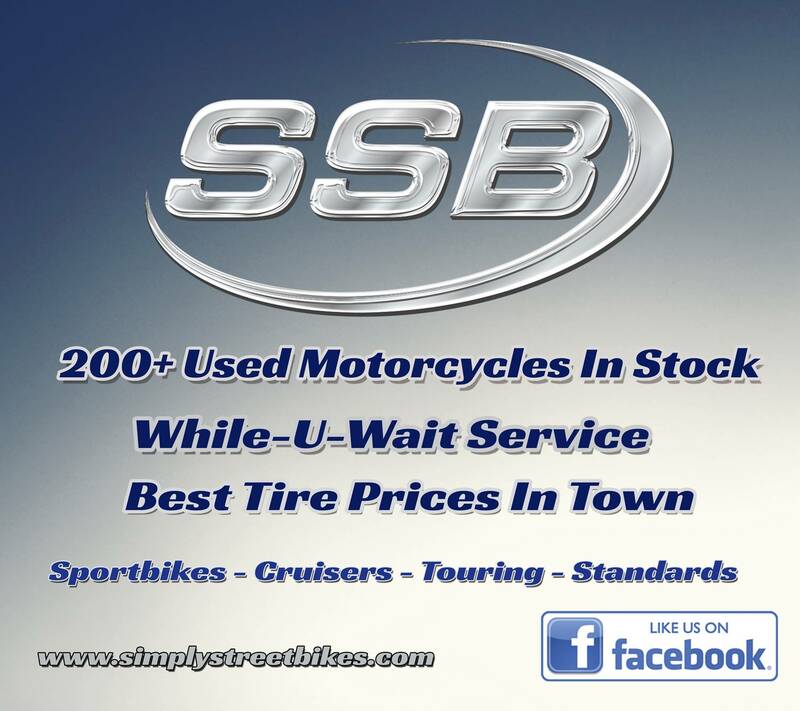 If you are looking for a clean looking, road ready starter bike that is reasonably priced, then your search is over!